A Coroner’s official says Whitney Houston was found in her Beverly Hills Hilton hotel room bathtub, lifeless, with her head under water. 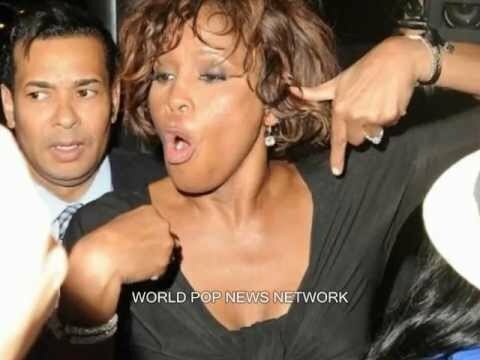 We’re told Whitney had been drinking the night before and authorities believe a combination of Xanax and alcohol could have fatally sedated her, but it is simply too early to draw any firm conclusions. According to people close to Whitney Houston, she took Xanax before big shows. Coroner’s officials say the autopsy of Whitney Houston revealed she had water in her lungs when she died, but still no exact cause of death from the medical examiner not sure if she died as a result of drowning. Cause of death cannot be determined until the toxicology results are in which typically takes 4 to 6 weeks. Be the first to comment on "Drowning, Drugs, & Alcohol May Have Killed Whitney Houston caused her Death"